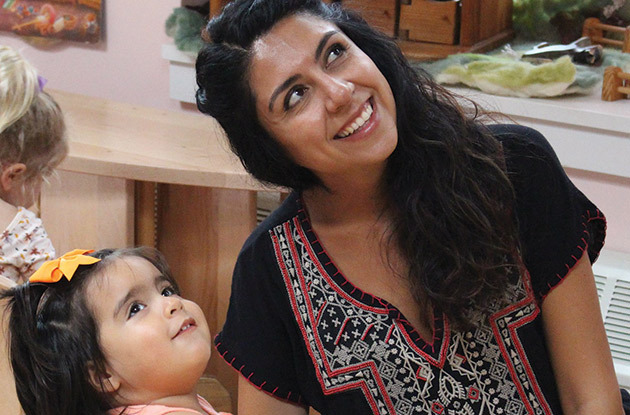 Nina Rodríguez-Marty is a freelance writer for NYMetroParents. 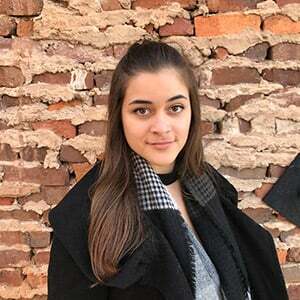 A graduate of the Florida State University and the NYU School of Professional Studies, she currently works in higher education publishing. Nina lives in Brooklyn with her cat-nephew, Theo. (Apr. 08, 2019) - Kenwal Day Camp in Melville is adding some new and exciting features to its roster this summer: a coding and robotics program in partnership with Sylvan Learning, a kid-friendly amusement ride called Turtle Train, and additional day trips for campers in grade 4, increasing the number of excursions from 5 to 6. This year’s camp will run from June 27-Aug. 22. (Apr. 04, 2019) - Samuel Field Y and Central Queens Y officially joined forces in December 2018 to share resources and to invest stronger outreach efforts across the entire Queens community. The merge has allowed the two organizations to collaborate on planning across the three Y locations in Little Neck, Bayside, and Forest Hills. (Mar. 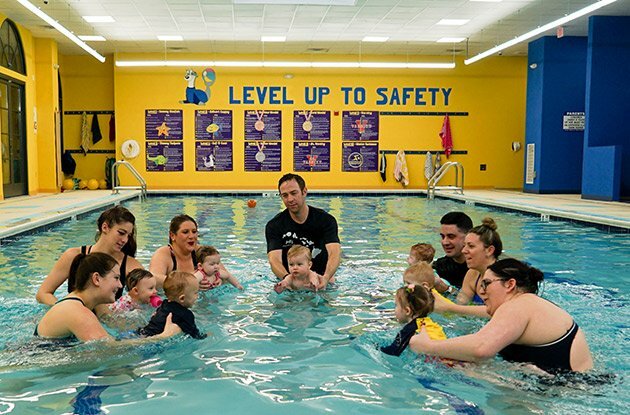 07, 2019) - Saf-T-Swim Swim School of Long Island opened its thirteenth Long Island location in Melville in the fall, continuing on the course to provide both kids and adults alike with fun, safe, and attentive swimming instruction. Jim Hazen, owner of Saf-T-Swim, opened this particular location because he felt “it is an area that was in desperate need of [our] services.” Saf-T-Swim has provided swimming and water safety lessons for over 35 years. Individual swim lessons are available for kids ages 2 months and older. Saf-T-Swim offers 1-on-1 swim lessons so children can learn at their own pace. (Mar. 06, 2019) - The Waldorf School of Garden City will begin its Spring semester of parent and child classes the week of March 18 and will run to mid-June. Designed for kids ages 1-2, these classes are available every day Monday through Saturday. The weekday classes will be held from 9-11am or 11am-1pm and the weekend classes from 9:30-11:30am. (Mar. 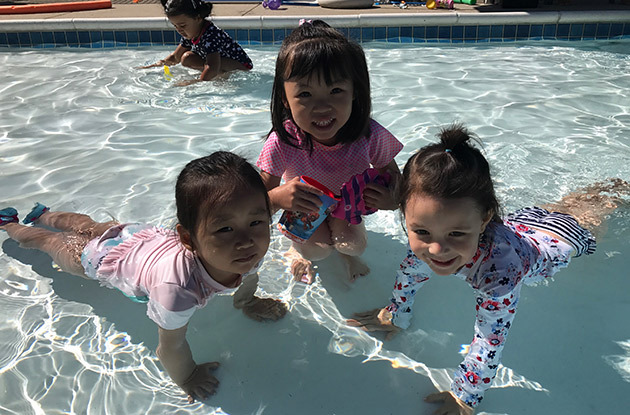 06, 2019) - Brooklyn Amity School, a private collage preparatory school in Sheepshead Bay, will add programs to its current UPK program as well as add a tuition-based PreK-3 Program in September. In August 2018, Principal and Head of School John Amelio joined the school. (Mar. 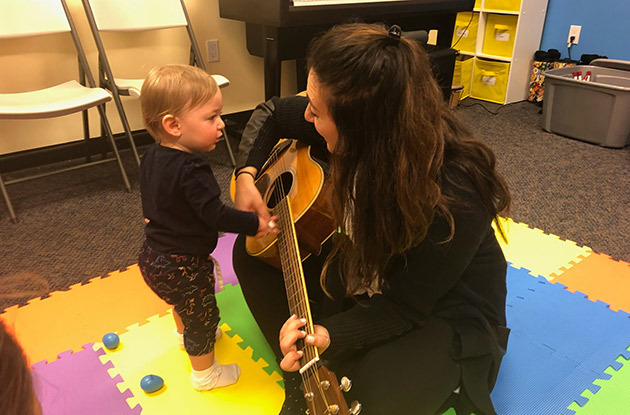 04, 2019) - As of January, Daniel's Music Foundation (DMF), an East Harlem music center, is offering two Baby & Me Classes: Rock By Baby for children ages newborn to 1 and Tots Rattle & Roll for children ages ages 1-2 ½. The NYC children's music center welcomes children of all abilities into small, intimate classes providing a safe space for learning, self-expression, and exploration through music. DMF offers a wide variety of music classes for kids with physical and developmental disabilities as well. 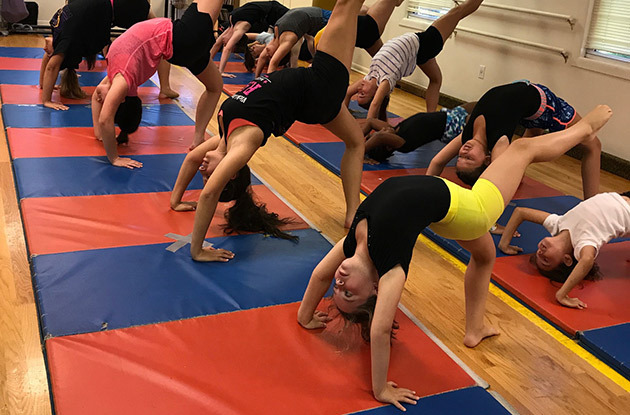 (Feb. 14, 2019) - Vicki’s Dance Studio in New City is adding two new specialty classes to its roster this summer: Technique, Conditioning, and Strengthening, and Tumbling, Turns, and Tricks. Both classes are slated to be offered June 24-Aug. 23. Vicki's Dance Studio offers recreational and competitive dance programs for kids of all ages, including ballet, tap, jazz, lyrical dance, hip-hop, gymnastics, and musical theater, as well as Mommy & Me classes for babies and toddlers, dance classes for adults, and Zumba. 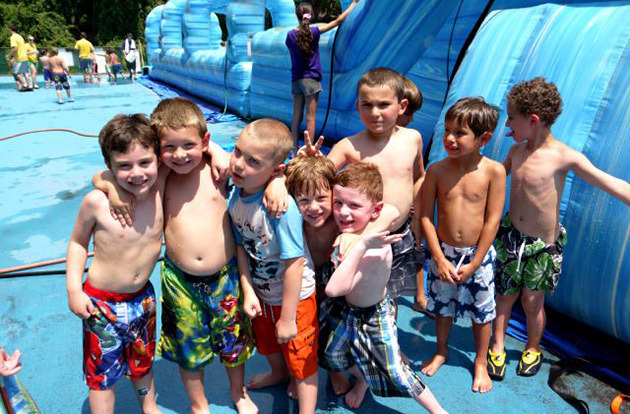 (Feb. 07, 2019) - With its eyes set on summer, Park Shore Country Day Camp in Dix Hills is already planning an array of new programs and offerings. The summer will kick off with its first ever Cooking With Stars program led by former producer for The Today Show, Chef Paula Gottlieb Herman. 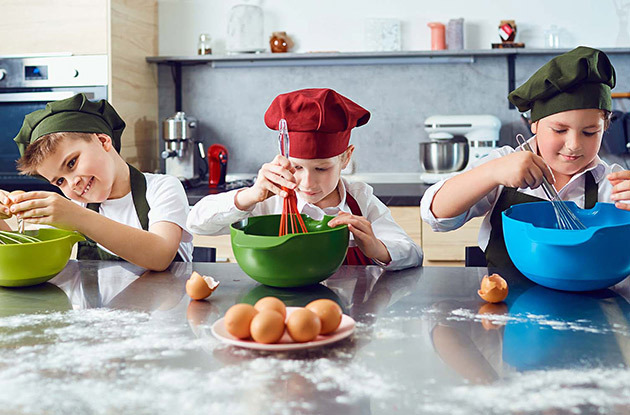 At the Culinary College, kids in grades 1-5 will explore the delicious art of cooking with recipes inspired by Greek, French, Italian, and Mexican cuisine. The Suffolk County day camp will also add new programs to the Extreme STEAM Science Kids Camp. (Feb. 04, 2019) - Calling all artists! 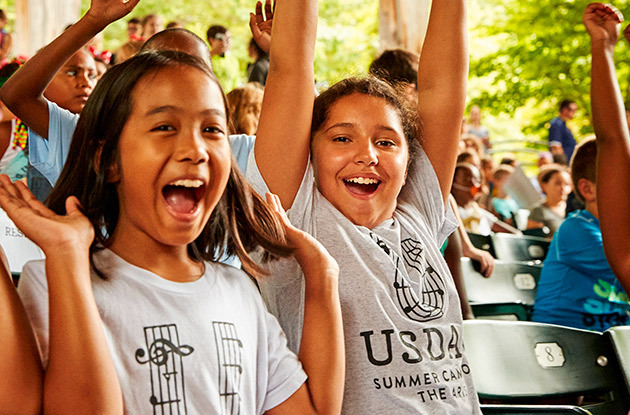 Usdan Summer Camp for the Arts is now accepting applications for its Uniquely U scholarship. Open for kids ages 7-18 and in grades 2-12 currently residing in New York City, Southern Westchester, or Long Island, this scholarship will cover the full tuition for all seven weeks of camp: July 1 to August 16. The deadline to Apply is Feb. 15. 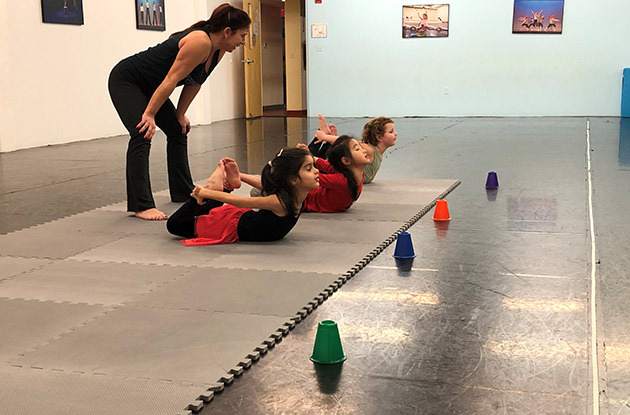 (Jan. 17, 2019) - The Steffi Nossen School of Dance in White Plains is slated to offer its new Beginning Tumbling classes during its spring semester from Feb. 7 to May 23. Held on Thursdays from 4pm-5pm, these classes are designed for kids in kindergarten through grade 2 that can't help but jump, flip, and spin with energy. 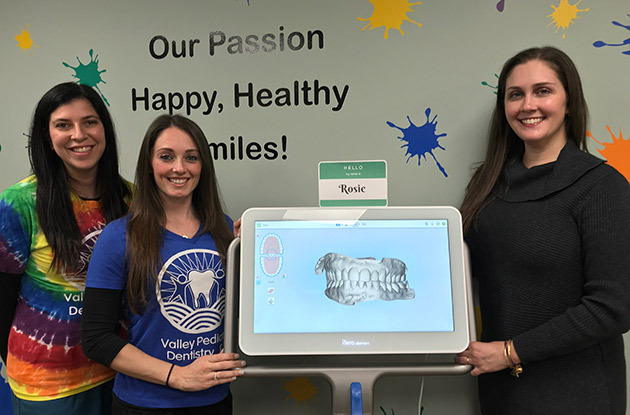 (Jan. 17, 2019) - In November 2018, Valley Pediatric Dentistry in Jefferson Valley added a new smile-weapon to its arsenal: an iTero Scanner. Described by resident orthodontist Tamara Kroboth, DDS as a game changer, this wand-like instrument scans the surface of the mouth, capturing over 6,000 frames per second to create a digital 3D model of a patient’s teeth in just a short amount of time. There’s no radiation. It’s a faster alternative to the traditional mold techniques previously used to make impressions. Not to mention, it’s much more comfortable. (Jan. 16, 2019) - Long Island Studio of Music is now offering NYSSMA preparation on all instruments including voice, piano, guitar, violin, flute, and drums within their own homes. 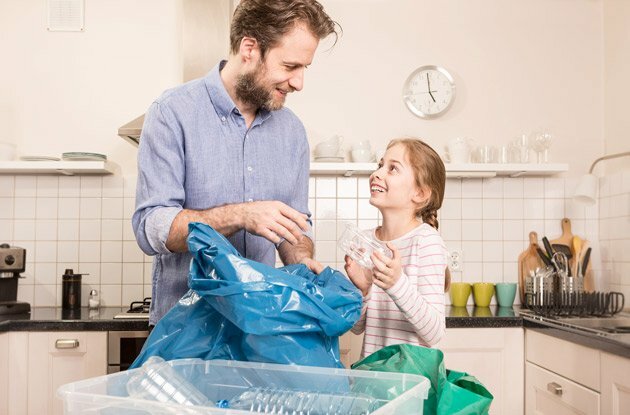 In-home lessons range from 30 minutes to 1 hour. 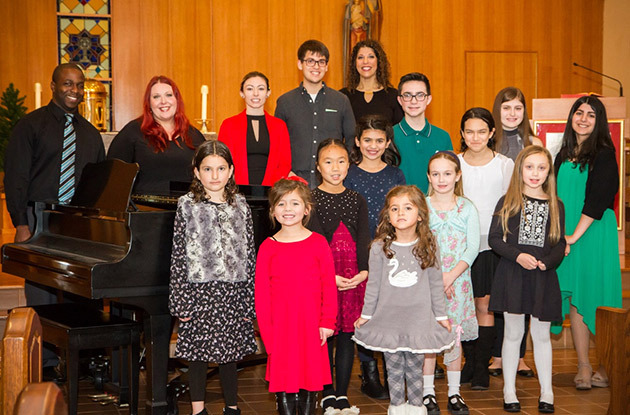 The studio also offers group instruction and early childhood group music classes for ages newborn to 5 at various locations across Long Island. (Dec. 20, 2018) - To kick off its fifth year, Camp W is going all out with an exciting array of new features and programs that are sure to reign in the summer in style. 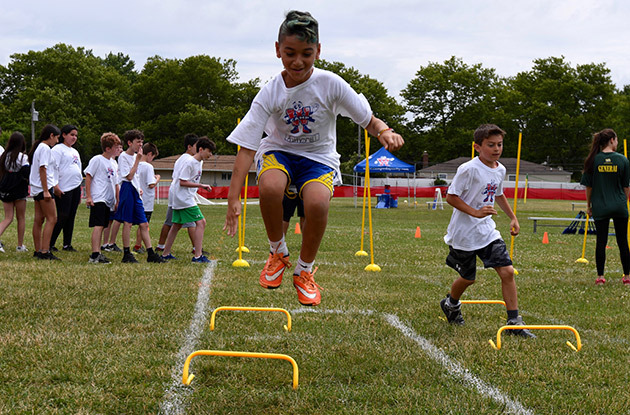 Located in Melville, New York, Camp W is an eight-week day camp committed to providing a safe, fun, and enjoyable summer experience for kids ages 4 to 14. 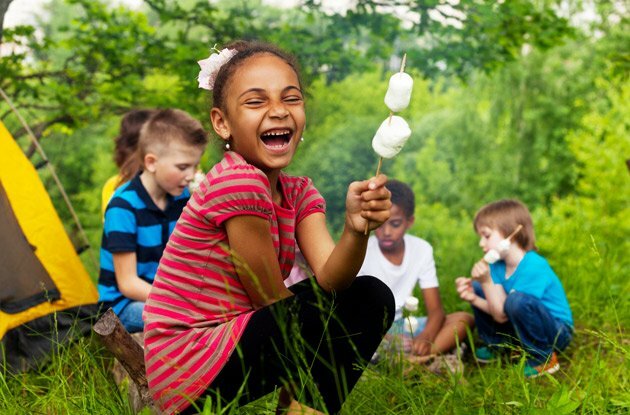 This Camp caps its admissions at 375 campers and aims to build close relationships with every kid. 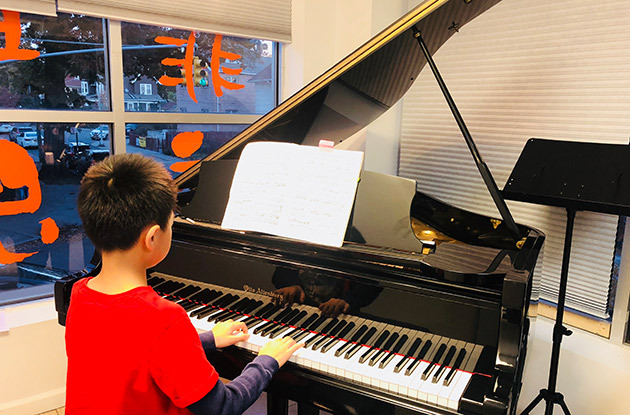 (Dec. 13, 2018) - Further Music School opened its Flushing location in September. This brand-new facility is replete with modernized classrooms: 9 large practice rooms and a recital room, each with a brand-new piano. This location will give students the opportunity to attend free monthly recitals to meet with peers from the other two locations in Forest Hills and the Upper East Side. 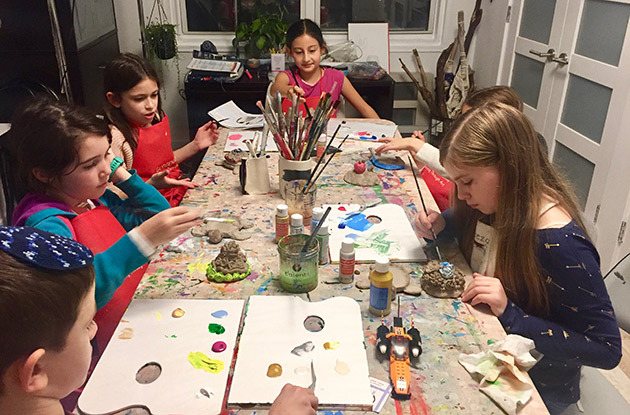 (Dec. 12, 2018) - On Monday, Jan. 7, 2019, Anya's Art Room will kick off its new winter session at its home studio in South Riverdale, Bronx. The semester will end on April 16, 2019. Classes for kids ages 7 and 8 will take place from 3:30pm-4:30pm on Mondays and classes for kids ages 8-12 will take place from 5pm-6pm on Mondays and from 5pm-6pm on Tuesdays. All art materials will be provided. 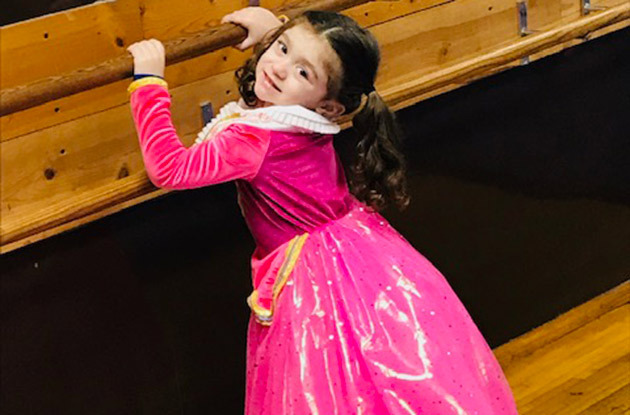 (Nov. 19, 2018) - American Dance and Drama Studio in Fresh Meadows is now offering two themed dance classes for young kids as of this month. Princess Ballet is designed for kids ages two-and-a-half to three-and-a-half years old and Tot-Hop is designed for children ages 3 and 4. (Nov. 09, 2018) - On October 12, Eye Level New Hyde Park had it's official ribbon cutting ceremony after opening in September. The New Hyde Park location of this world-wide franchise will be open 3pm-8pm on Tuesdays and Thursdays, 10am-2pm on Saturdays, and by appointment on Wednesdays and Fridays. 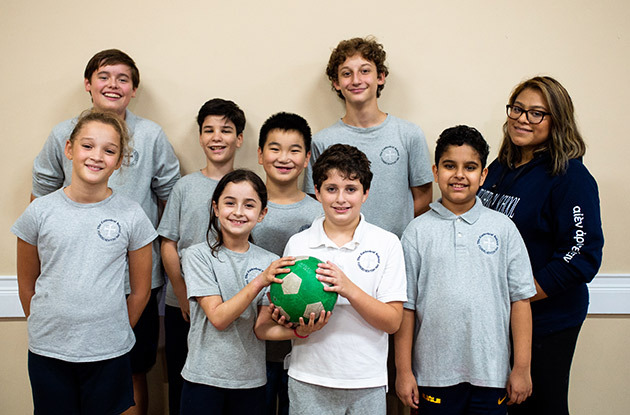 (Nov. 08, 2018) - After joining the Confederation of New York Schools and Team Sports league in the spring, The Cathedral School will kick off its first basketball season in mid-November. The team is open to students in grade 6-8. Both girls and boys are invited to tryout. 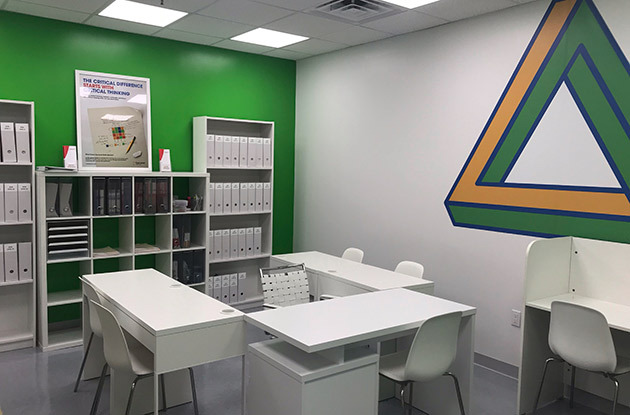 (Nov. 06, 2018) - Chatty Child Speech and Occupational Therapy, PLLC is now collaborating with two licensed Physical Therapists to provide pediatric services at its downtown Manhattan location throughout the 2018 school year. Treatment is available to kids ages 1 month-18 years. 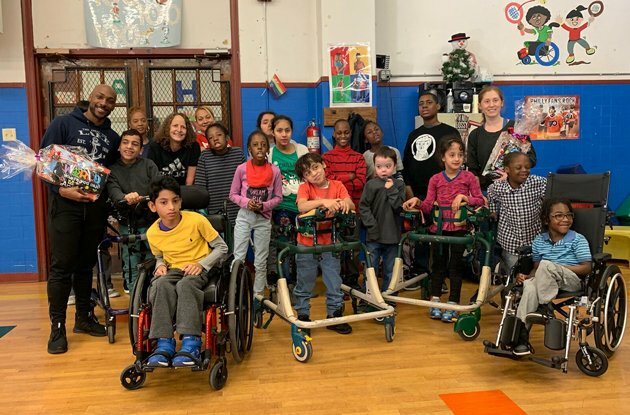 (Nov. 01, 2018) - Soccer Shots Long Island West has expanded its EMPOWER classes for kids with developmental and cognitive disabilities to a second location at the Variety Child Learning Center in Syosset. This class will only be available to students enrolled in the center, however the program is offered to the public at the Brookville Center for Children's Services in Brookville.